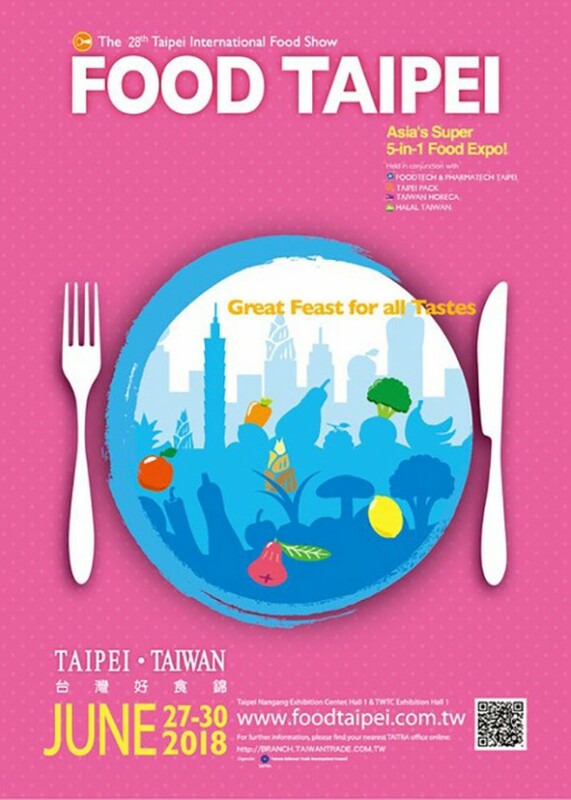 On June 28, 2018, at the Amazing Hall, Ming Sheng in Taipei, the three Italian consortia of olive growers - CNO, UNASCO and UNAPOL - will hold a press conference on the extra virgin olive oil as a masterpiece of the Mediterranean diet. 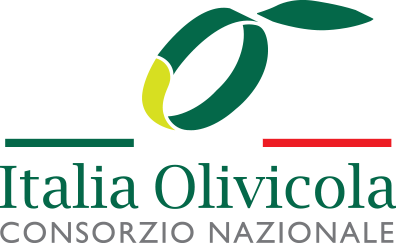 President of Unapol, Tommaso Loiodice, will attend and explain further the role of extra virgin olive oil as key element of the Mediterranean diet. Together with him, Francesca Vannini, project coordinator of CNO, Alfonso Maffeo, CEO of Gruppo Moccia, Zhao Yinong, CEO of GBTIMES, Andrea Bindi, Export Manager of Montalbano, Viviana Benvenuti, Marketing and Communication Manager of Montalbano,and Chang Ko Chin, Cook, will share information around a variety of topics that goes from TAICHI project activities and its main goals, to olive oil benefits on health and to extra virgin olive oil best practises in the Chinese cuisine.